The article investigates life-giving norms in the meta-anthropological aspect. The focus is on the characterization of virtues. It is proved that the process of virtues in a meta50 anthropological dimension has natural determinants, since Christian life-giving norms are manifested in everyday, existential and transcendental dimensions in different ways. The lifestyle technique from the point of view of transcendental law is described. 1. Vsemirnaja jenciklopedija: filosofija [World Encyclopedia: Philosophy] / gl. nauch. red. i sost. A. A. Gricanov. Moscow : AST ; Mn. : Harvest, Sovremennyj literator Publ., 2001. 1312 р. 2. Yevropeis'kyi slovnyk filosofii: Leksykon neperekladnostei [European Dictionary of Philosophy: Lexicon of Implications] : u 4 t. : per. z fr. Vyd. 2, vypr. Kyiv: Dukh i Litera Publ, 2011. T. 1. 576 р. 3. Yevropeis'kyi slovnyk filosofii: Leksykon neperekladnostei [European Dictionary of Philosophy: Lexicon of Implications] : u 4 t. : per. z fr. Kyiv: Dukh i Litera Publ, 2011. T. 2. 488 р. 4. Kyslashko O. P. Khrystyians'ke vykhovannia ditei u sim’i [Christian upbringing of children in the family] : navch.-metod. posib. Kyiv: Dukhovna vys' Publ, 2016. 388 р. 5. Kyslashko O. P., Sidanich I. L. Khrystyians'ka pedahohika [Christian pedagogy]: navch. posib. Kyiv: Dukhovna vis' Publ, 2015. 510 р. 6. Kyslashko O. P. Khrystyians'ki chesnoty osobystosti [Christian virtues of personality]: navch. posib. Kyiv: Dukhovna vis' Publ, 2017. 448 р. 7. 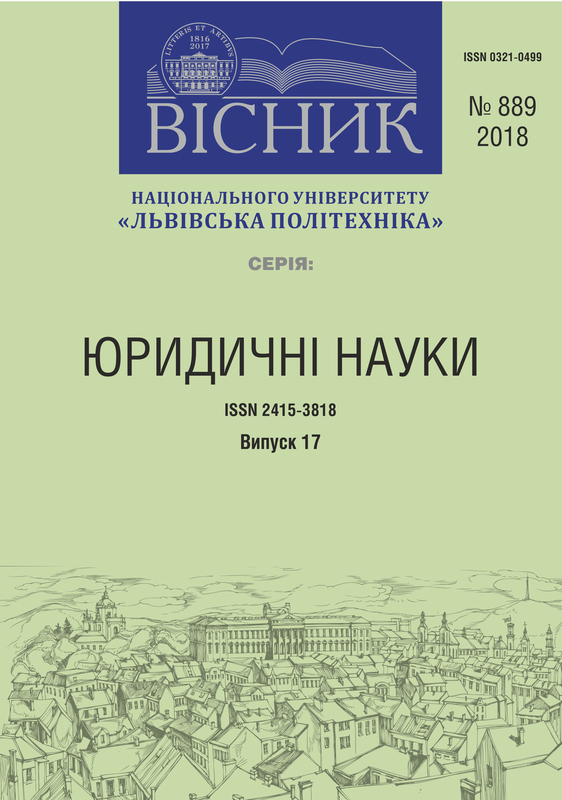 Mala entsyklopediia etnoderzhavoznavstva [Small encyclopedia of ethno-state studies] / NAN Ukrainy. In-t derzhavy i prava im. V. M. Korets'koho ; redkol. : Iu. I. Rymarenko (vidp. red.) ta in. Kyiv: Dovira: Heneza Publ, 1996. 942 р. 8. Relihiieznavchyi slovnyk [Religious dictionary] / za red. A. Kolodnoho i B. Lobovyka. Kyiv: Chetverta khvylia Publ, 1996. 392 р. 9. 150 dumok Mytropolyta Andreia Sheptyts'koho [150 thoughts of Metropolitan Andrey Sheptytsky] / upor. Tereza Ferents. L'viv: Svichado Publ, 2015. 144 р. 10. Ukrains'ka radians'ka entsyklopediia [Ukrainian Soviet Encyclopedia] : [u 12 t.]. T. 4 holov. red. M. P. Bazhan. 2-he vyd. Kyiv: HR URE Publ, 1979. 560 р. 11. Filosofskij slovar': osnovan G. Shmidtom [Philosophical dictionary: founded by G. Schmidt] : per. s nem. / pod red. G. Shishkoffa ; obshh. red. V. A. Malinina. 22-e, novoe, pererab. izd. Moscow: Respublika Publ, 2003. 575 р. 12. Filosofs'kyi entsyklopedychnyi slovnyk [Philosophical Encyclopedic Dictionary] / za red. V. I. Shynkaruka. Kyiv: Abrys Publ, 2002. 744 р.
Slyvka S. "Сhristian life standards: methanotropological reasons". http://science.lpnu.ua/law/all-volumes-and-issues/volume-5-number-889-17-2018/shristian-life-standards-methanotropological.